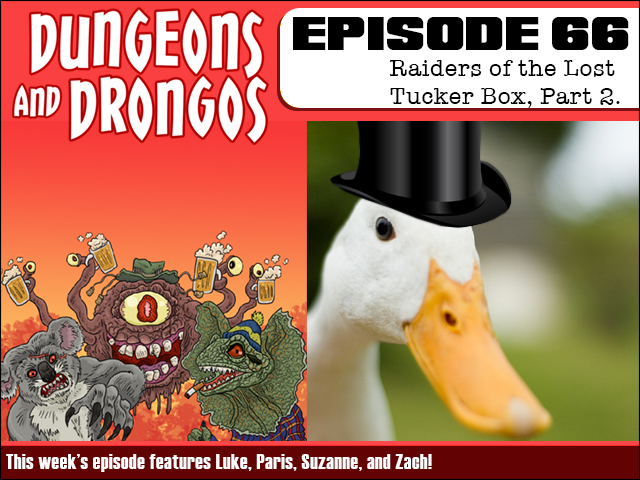 This week the adventure continues as the party - and new duck friend, Waddleston - race billionaire Uncle Boozer McBucks to Ballbag Bill's lost treasure! Will they find the fabled tucker box of the doggo temple? Yeah, probably. It's Dungeons and Dragons except it's set in Fantasy Australia you mongrels! 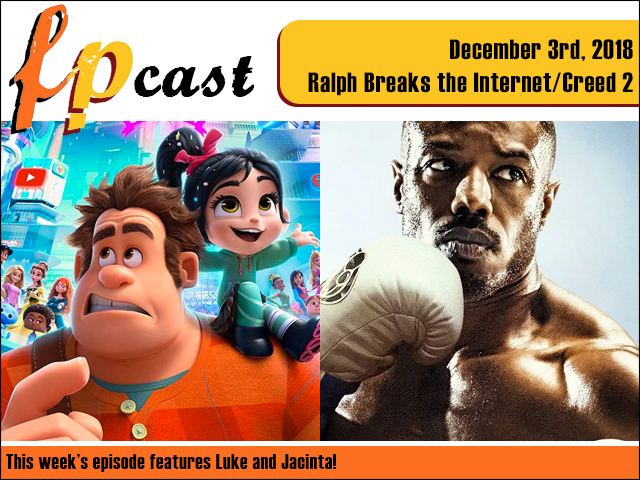 This week we review two big sequels - Disney's Ralph Breaks the Internet, and Creed 2 in which Michael B. Jordan breaks some Russian face. Plus we dig into more Netflix Christmas movie origins, and the new She-ra reboot. And in the What-to-Watch Challenge we journey to Denmark!